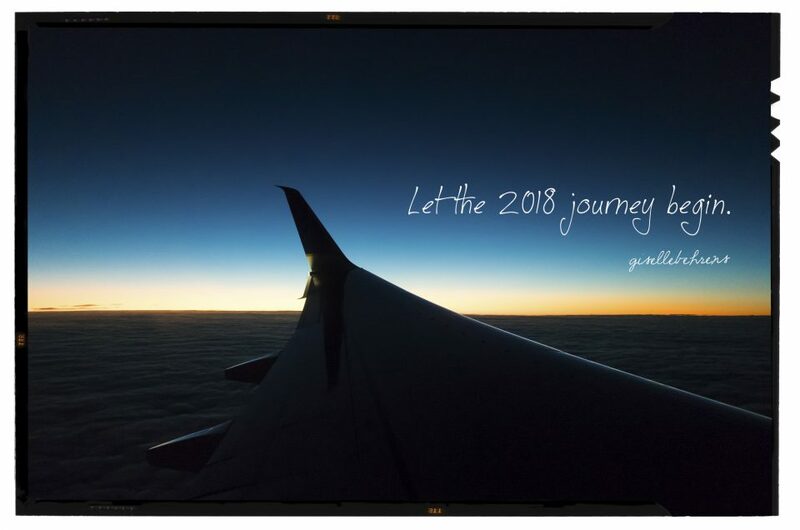 2017 passed by like a breeze, take a few minutes today to reflect on the goals you set up for yourself this past year, where you are now, and which goals you are aiming for 2018. Sense of accomplishment helps us stay motivated to keep on going; take a breath, look back, acknowledge within you what you have achieved, and persist with the more challenging targets – get back on that horse! With an assertive mentality, each day we get closer to reaching our dreams. Wishing you a wonderful 2018 year filled with ideas, inspiration, creativity, splashing colors, prosperity, family, union and lots of love.